The most important thing you should do to prepare for a hurricane is to gather three days worth of food and water for every member of your family. You'll need at least one gallon of water per person per day. Food should be non-perishable canned food or dry mixes that do not require refrigeration or special preparation. Prepare your family, then prepare your home. Consider installing storm shutters to protect your windows from breaking. Learn how to shut off your utilities. Make copies of important documents. Decide where your pets will do during the storm. Determine whether or not you live in a hurricane evacuation zone by checking the maps on www.abc13.com and figure out which roads you'll take when asked to leave. If you think you'll need help evacuating, call 2-1-1 now to register. 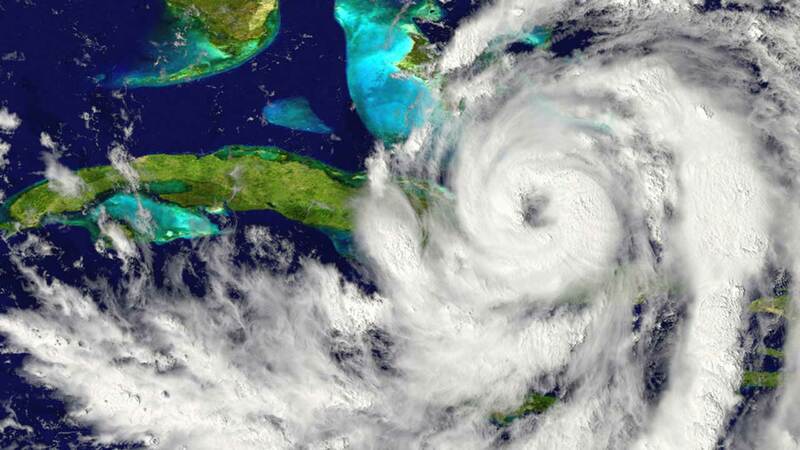 Even if you registered last year, you need to call again to register for this hurricane season. Your homeowners insurance will not cover loses due to flooding. Ask your insurance agent about special "flood insurance."